Thinking of purchasing a residential property? 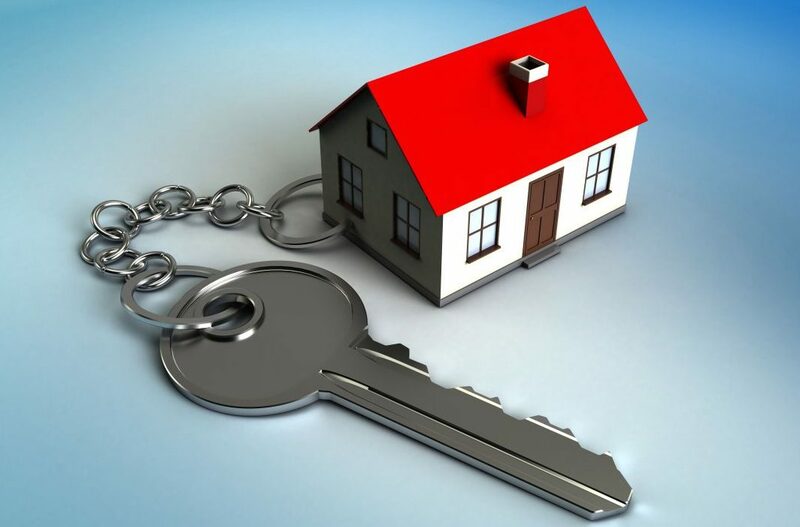 Home > General > Thinking of purchasing a residential property? 08 Aug Thinking of purchasing a residential property? You need to be aware of new property tax laws which apply to residential properties purchased on or after 1 October 2015. Under these rules, you may have to pay income tax on any gain you make if you sell a property within two years. There are a few exemptions that could apply. There are also new information requirements, and most property transactions now require the buyer and seller to have an IRD number (unless the main home exemption applies). Contact us today to find out how the property law changes may affect you.